US descendant of the quintessential UK aroma hop, Fuggles has been the go-to for English bitters and pale ales. Fuggles has the typical English aroma that is similar to and generally used in combination with Goldings. The US version of the crop tends to be slightly more pungent than its English counterpart, with more intense aromatics. 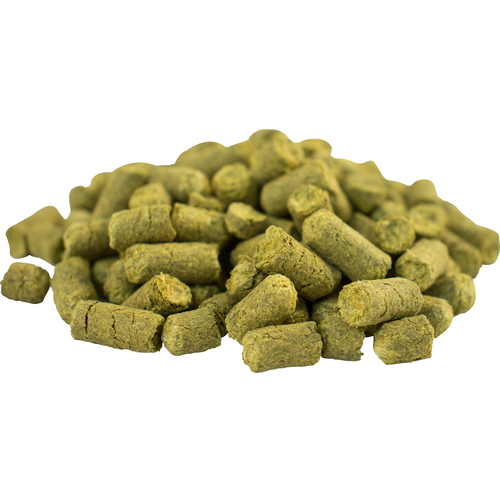 Commonly used in bitters, English pale ales, porters, stouts, and the drop hop in English IPAs. Perfect for most traditional English styles; direct substitue for the English version.